CanAm Interventions offers short and long term case management and aftercare services for individuals or families. CanAm Intervention Services; provides community recovery resources for clients and their families struggling with cycle of addictions, mental health or complex trauma. Recovery Management Support Services: CanAm Interventions provides a complete continuum of case management services to help those struggling with addiction, using a recovery management approach that can work with patients and families in the privacy of their own home. We use family consultants, companionship services to promote recovery accountability. Addiction and Mental Health Referral Services: CanAm Interventions offers a full-range of community-based addiction and mental health referral services such as residential, outpatient, and intensive day program models. Our goal is to work closely with patients and their families. It is an extra assurance that patients can transition into the community with recovery support networks. Detox Referral Services: CanAm Interventions provides referrals, works closely with a professional team for withdrawal management, also known as detoxification. Detox supports individual to overcome physical and/or psychological dependence on a substance abuse to achieve abstinence from drugs or alcohol. 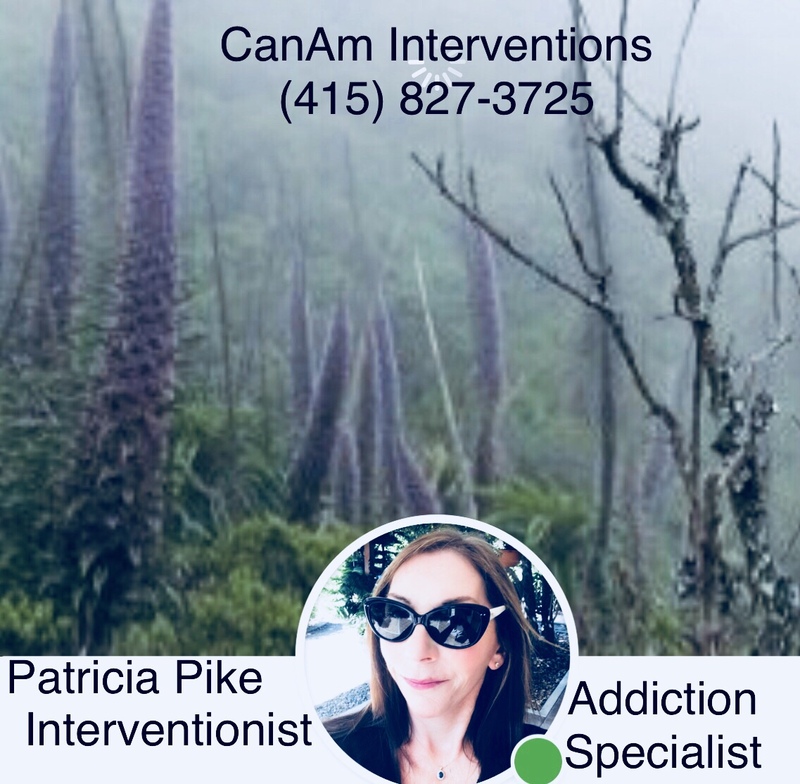 Assessment & Screening: CanAm Interventions provides substance abuse screening and assessment of referrals.Screening helps to indicate whether the individual has a substance use disorder and/or co-occurring mental disorder to make an determination of Best treatment approaches. Treatment Planning: CanAm Interventions provides a comprehensive quality of care treatment plans for substance abuse or mental health clients. Our strategy is to incorporate a community-based approach through professional partnerships providing a clear framework for treatment planning. Relapse Prevention: CanAm Interventions offers community-based resources to support persons with chronic relapse by helping with personal accountability and recovery resources. Family Support : CanAm Interventions offers support for families by helping to set healthy boundaries.